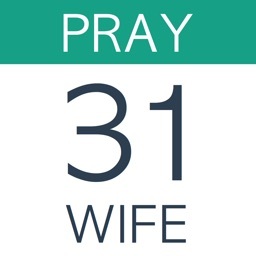 This is an app for Mike Leake's "Pray For Your Church: 31 Day Challenge" seen on Facebook and mikeleake.net. * Focus — I need to know what specifically to pray for my church or I’ll just keep praying the same things over and over again. 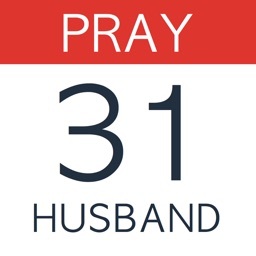 * Accountability — I need others to keep me accountable and remind me daily to passionately pray for my church. 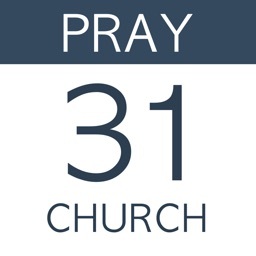 * Challenge — I need to be challenged to go deeper in the way that I pray for my church. 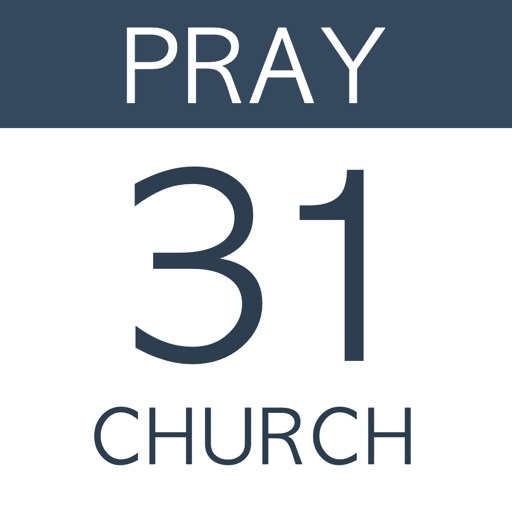 A community of others praying will help shape my prayers. * Encouragement — Sometimes we pray for things and God’s answer is slower than we like. We need encouragement to keep praying.